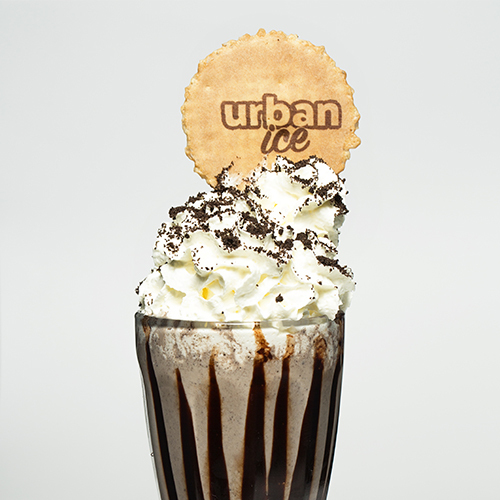 Urban Ice is a young and innovative specialist in home-made Italian Gelato, unique desserts and gourmet Cuban coffee. Our stores are bright, friendly and warm, and we strive to offer a great service to our customers that leaves a big impression. We’re passionate about our business and strive to make a positive contribution to the communities we serve. We also help driven and ambitious individuals find a flexible career path supplemented by our ambitious growth objectives, which will provide tangible career progression. "Great place. 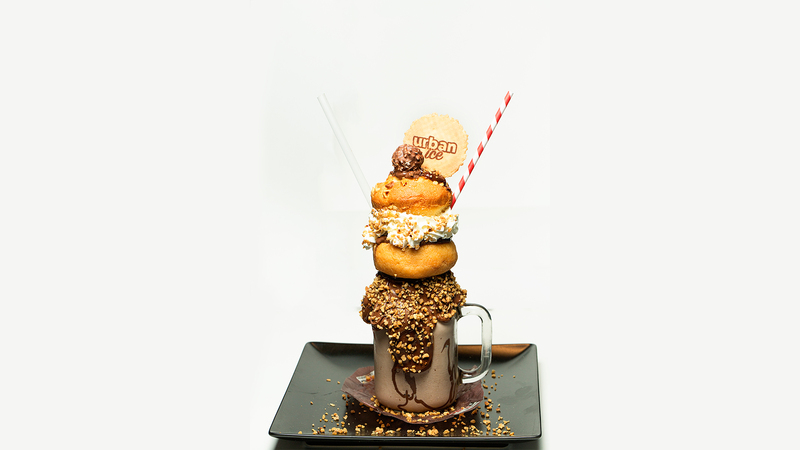 Amazing waffles, amazing ice cream, amazing milkshakes and you HAVE to see one of their freakshakes! Highly recommend to everyone. I went with my wife and son and this is the perfect place to take a family. Our order was dealt with quickly and the staff were very friendly and keen to keep my son entertained. Top marks!" "Love this! 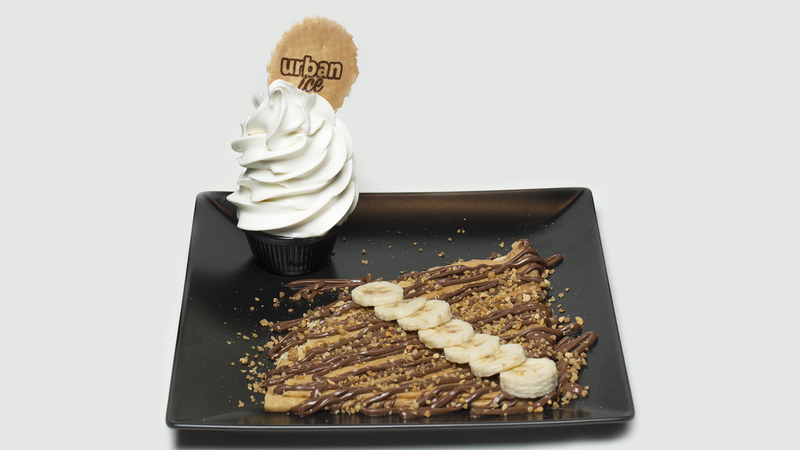 The atmosphere is lively and fun, and the desserts are great. Tried the waffles and they were super thick and fluffy. Large range of choices on the menu, definitely something for everyone! Would definitely come back." "Went yesterday for Grandson's Birthday there was 11 of us and the staff were very friendly and very helpful it was lovely"
"The best dessert place I have ever been too in this country. 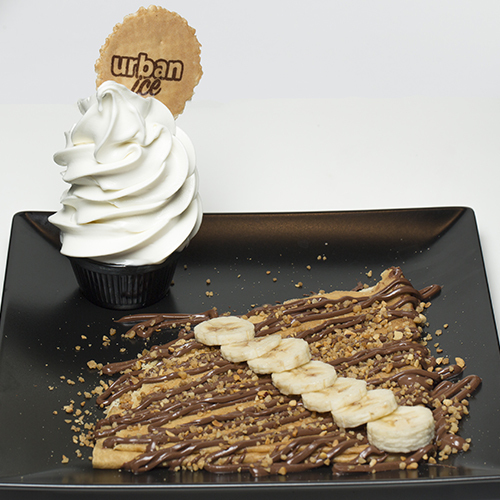 Thank god we have a decent place to have hot waffles"
"The waffles are so delicious and the ice creams are really creamy. 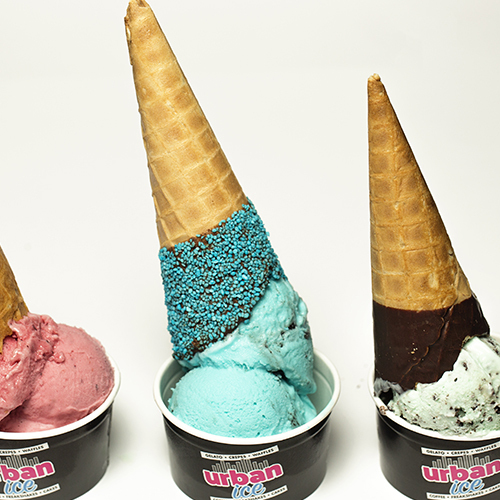 I've not had ice creams this tasty since gelatos in Italy. Would definitely recommend. Excellent service and also very clean. So glad there is something like this in Woolwich." 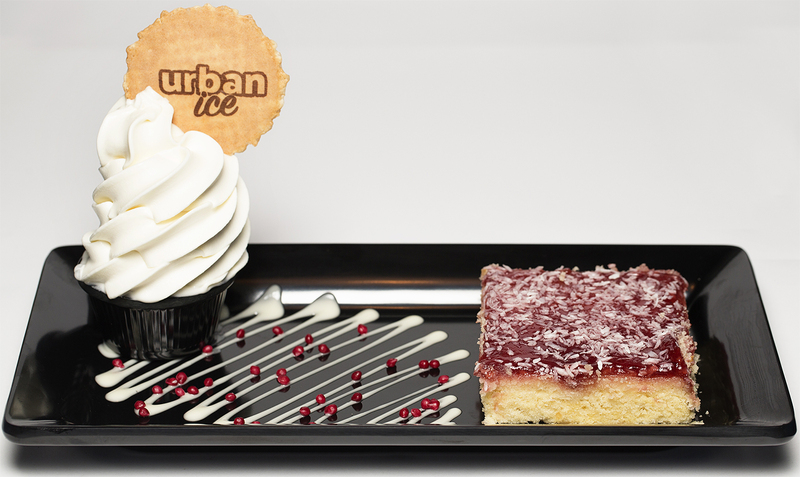 "I have just been to Urban Ice in Woolwich for mums bday and omg it was amazing the kids loved and the best thing was that not only was the food amazing but the staff were so nice helpful and polite...excellent service. Will defo be returning and recomending this place to my friends "
"Been several times now staff are always welcoming and attentive. 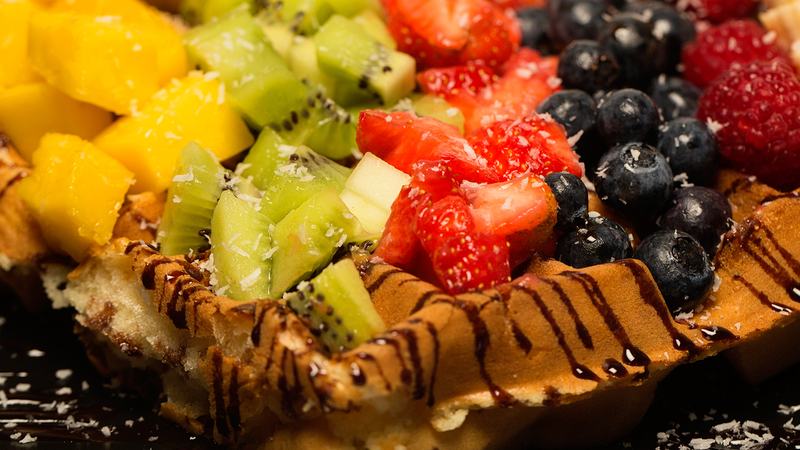 Plenty of choice, dairy free options available and their delicious." "Winter ice cream with Mikey was fantastic! Kids loved it, excellent service. Staff were child friendly and gave the kids an over all fantastic experience. Would definitely recommend it to others. We look forward to attending future kids events." "Delicious! ♡ LOVELY PLACE WITH NICE SERVICE. Thank you !" "Here is my dairy free daughter enjoying her first visit. She loves the waffles and exclaimed that you do the best ice cream ever x staff were helpful and space was clean and lovely. Thanks for a lovely treat out." © 2019 All Rights Reserved Robin and Cooper Limited | sadikyalcin.